Overshadowed by the shock of the Las Vegas shooting that had just occurred, came the news that Tom Petty had passed away at the far-too-young age of 66. 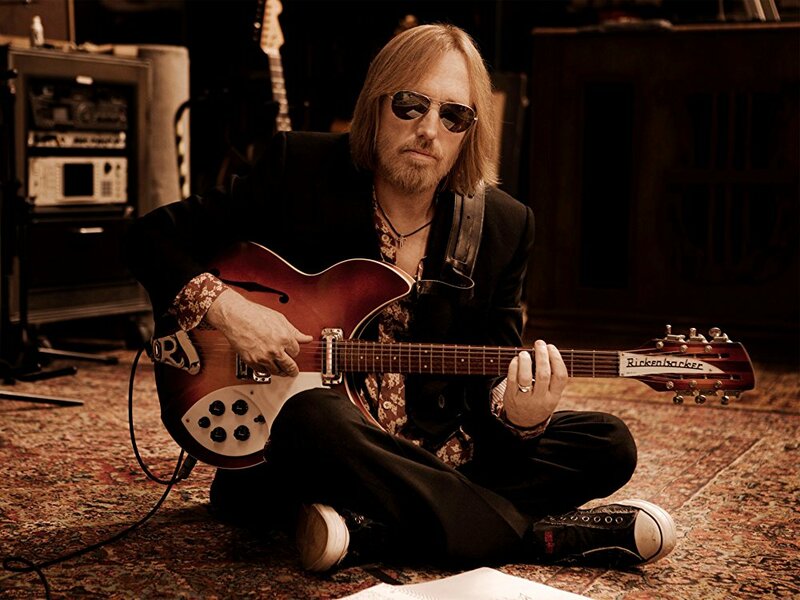 Whether playing with the Heartbreakers, with George Harrison, Roy Orbison, Jeff Lynne and Bob Dylan as The Traveling Wilburys, with his first band that reunited recently, Mudcrutch or solo, Petty created such memorable and influential songs that for many, truly spoke to them and became markers in their lives. There’s a great documentary about Tom Petty by Peter Bogdonavich, the preview below helps paint a bit of the picture about who Tom Petty was, his journey and his profound impact as an artist. So this weekend’s thread is a tribute to Tom Petty’s music and the music of any of your favorite artists who passed away before they should have. There are so many Tom Petty songs that I could post but I’ve posted many of his more well known songs in threads in the past so I’ll start off the thread (aside from the post title song) with some of his songs that are deeper tracks but among my many faves of his. RIP Tom Petty, you will be greatly missed but always listened to. Send your own musical tribute to Tom Petty or any of your favorite singers and/or musicians who may have left us but also left us their music to always remember them by.